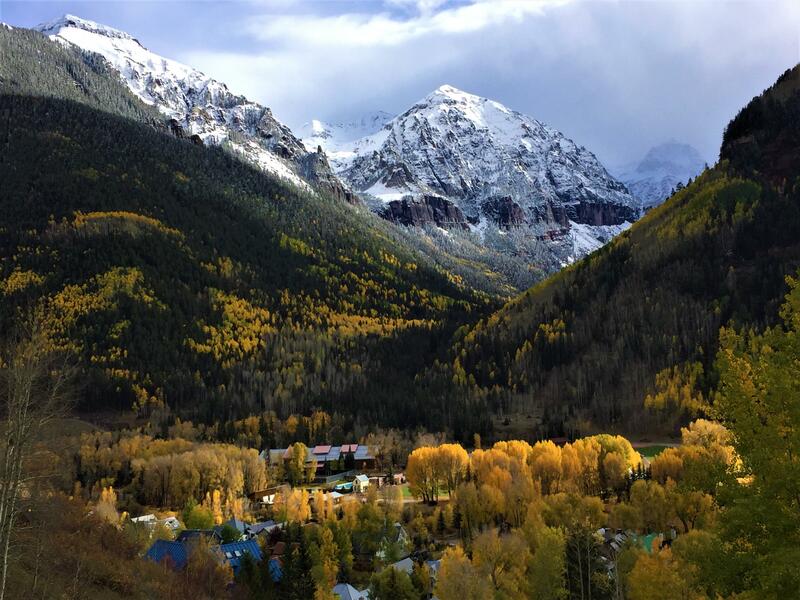 Browse homes for sale in the Telluride, Colorado area from $1M - $1M below. 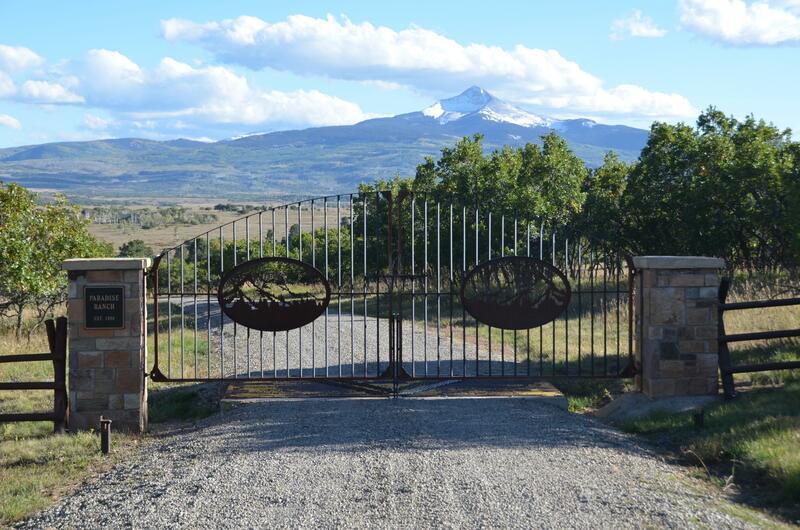 Contact Steve Catsman online or call 970-729-0100 with any questions about southwest Colorado or to schedule a private showing! ​​Make your search easier! Create an account to save your favorite listings & get notified when similar properties come on the market. This home basks in the mountain sunlight, offering coveted views of Mount Wilson and wide views of Gold Hill and the ski area. The views also include long views of the golf course and the West Meadows area. The lovely, large, covered deck beckons one to sit and relax under hanging flower pots and a porch swing. A lower walk-out patio area is ideal for entertaining family and guests. Flanked by lovely landscaping, one is reminded of a French countryside manor. The home features ample sleeping space and multiple living spaces for socializing. The owner has rented the property without much effort, grossing approximately $80,000 per year. 115 Lawson Pt. is a smart and enjoyable purchase decision. Huge views! This elevated oversized town lot sits perched high on the sunny side with panoramic views of Bear Creek, the ski slopes, historic downtown, and beautiful sunsets. The lot offers the rare privacy of being four times the size of a typical town lot on an elevated corner at the quiet end of both streets. In town and accessible to everything, but up and away from the clamor. The combined attributes of this lot are not available anywhere else in town. 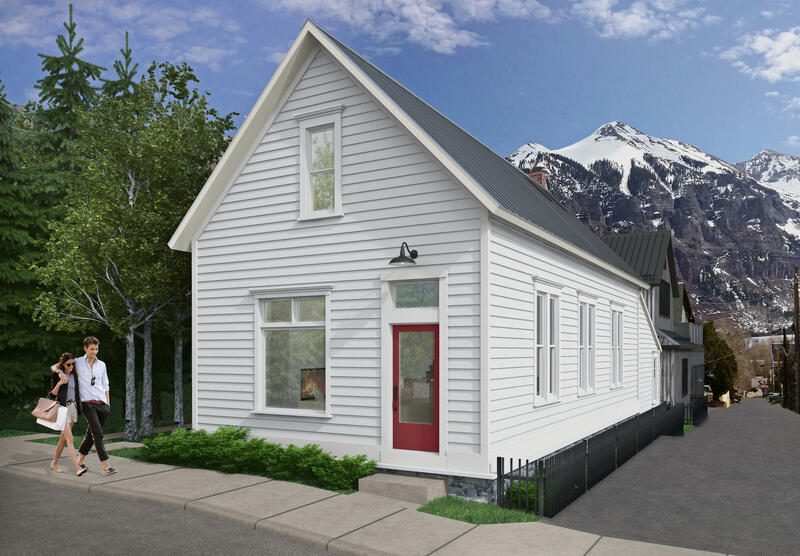 Design your Telluride home, build from existing HARC approved plans (available upon request), secure your spot to build later, or at this price, simply hold for investment. The sellers have other property in town and are ready to sell. Please inquire for additional details. 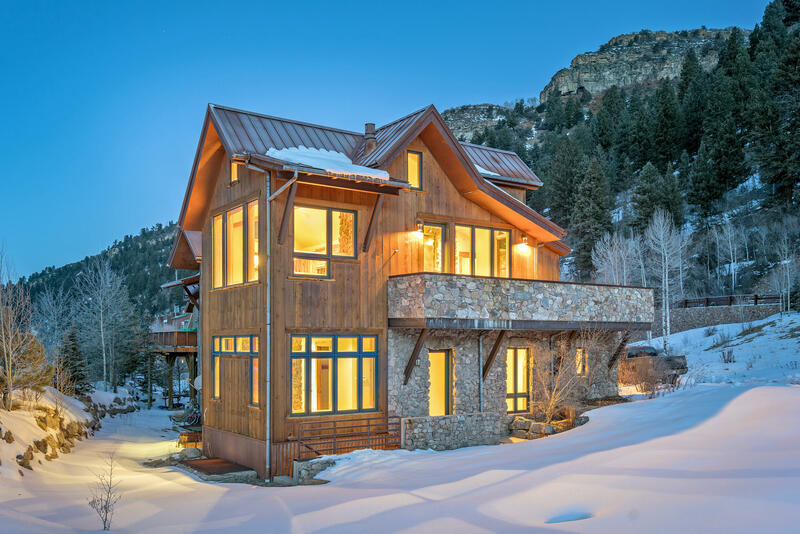 Nestled amongst the tall ponderosa pine trees in Southwest Colorado is this magnificent custom-built mountain lodge home with the feel of the old west. Find your personal getaway in this beautiful rural setting. This is a perfect retreat for the recreational enthusiast with all the luxury amenities and amazing open meadows. The entry of the home greets you with an impressive handcrafted stone fireplace The stones used were from the property. This Gourmet Kitchen includes beautiful knotty alder wood cabinets, leathered granite counter tops, and includes a 160-bottle wine fridge, perfectly fit for entertaining. The magnificent outdoor living area comes complete with yet another stone fire-place, BBQ, bar, large screen tv area. 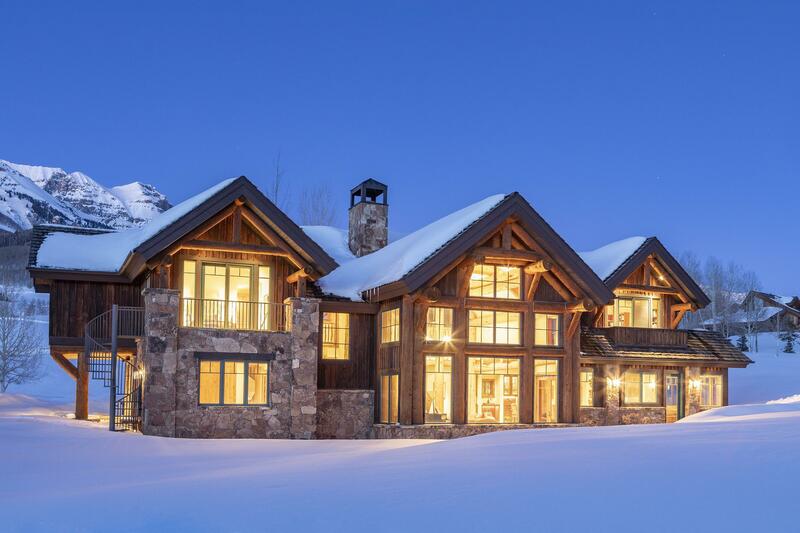 This elegant rustic home was designed to maximize views of the San Juan peaks. Perched above Telluride on a 4.75 acre parcel and bordering on open space, the home is secluded but still convenient to restaurants, shopping, and the ski area (14 minutes to gondola parking, 10 minutes to downtown Telluride).The home has 3 bedrooms, 2 flex rooms (an office and a gym, both easily converted to bedrooms), 4 full bathrooms, 2 half bathrooms, a home theater with an 8 ft screen and 7.1 surround sound, a wine cellar, a 3-car heated garage with plumbing and built-in storage for sporting gear and tools, a large unfinished space, and a separate lockable one-bedroom apartment.Experience luxury in a home designed to harmonize with its surroundings and to maximize your enjoyment of mountain living. 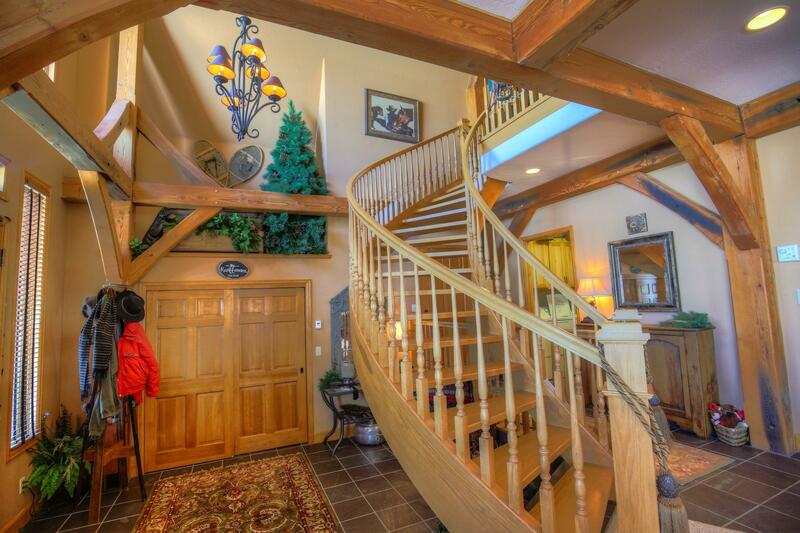 A delightful and superbly maintained timber frame residence with spacious, two story great room. The floor plan flows effortlessly between kitchen, living and entertaining areas. Double sided gas fireplace warms the lower living area with views of the Telluride Golf Course, Gray Head and western sunsets. 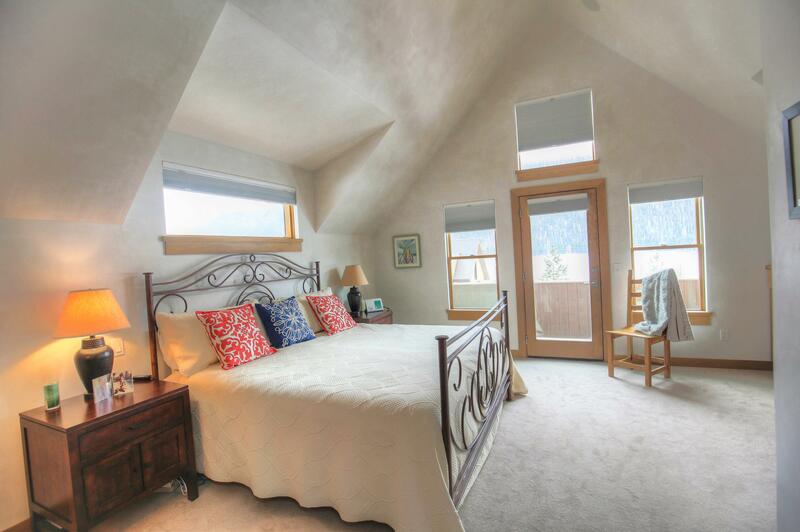 A top floor grand master suite is replete with jetted tub, steam shower, walk in closet and private deck. All baths are appointed with granites and travertines. 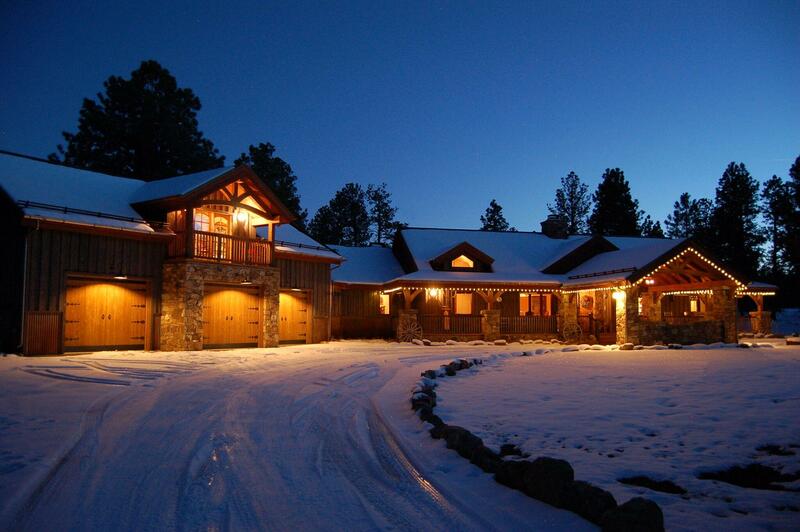 Excellent value for a family mountain home. 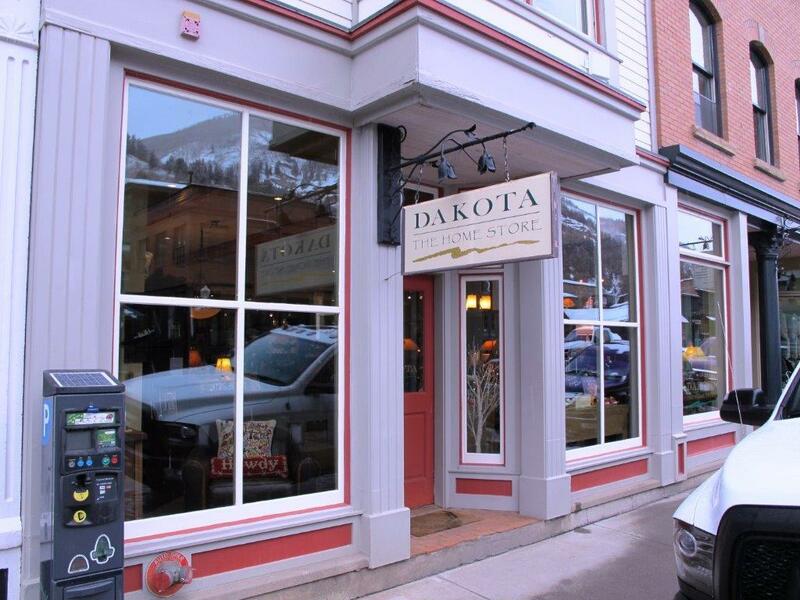 The owners are ready to retire and Dakota Home Furnishings BUSINESS AND REAL ESTATE in downtown Telluride is for sale for the first time in 20 years! A successful, established high-end home goods business including the inventory is offered with the real estate. Located on ''Main Street'' in the New San Juan Building on street level, the space totals 1,417 sq. 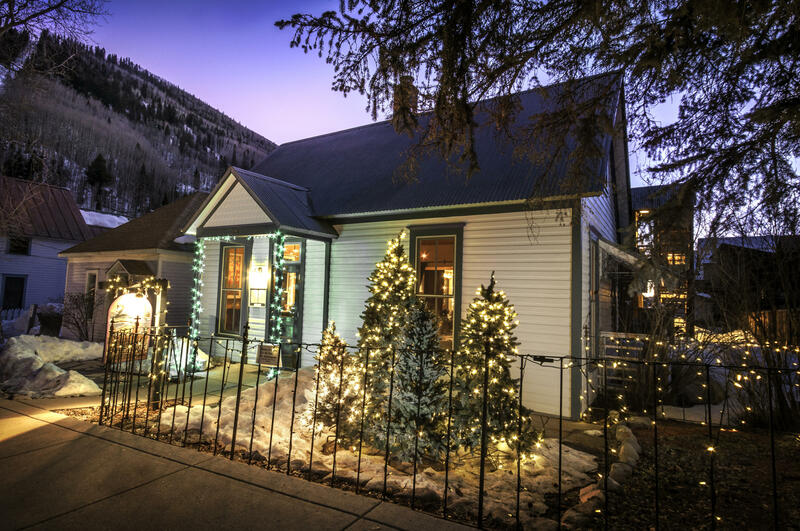 ft. with glass fronts on 2 sides along with 2 entrances, which is valuable in Telluride and provides excellent foot traffic and visibility. Upscale interior with faux painted walls & wood beams. Includes 2 heated underground assigned parking spaces. The heated sidewalk enhances easy maintenance and customer safety. Listed by The Harvey Team, Inc. Located directly across the street from the Valley Floor and a 1.5 miles from town, this custom Sunset Ridge home enjoys great views, all day sun and wonderful sunsets. Four large bedrooms and over 3200 sq. 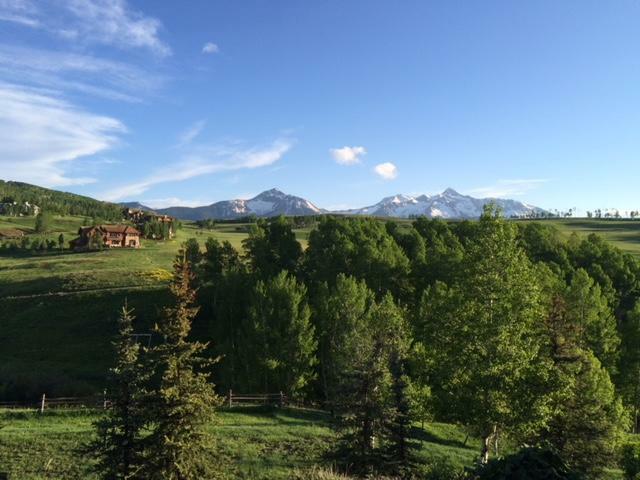 ft. provide more space than your typical town of Telluride home at this price-point. Custom craftsmanship and finishes exist throughout including cherry floors, cherry cabinets, Subzero, Viking, Bosch, in-floor radiant heat and air conditioning. Enjoy everything the open space of the Valley Floor offers across the street with skiing, fishing, hiking, biking and wildlife. Lot #6 abuts open space to the east resulting in protected views to the Box Canyon & Ballard Mountain. Compare to other neighboring areas in the $1.5m+- range and see the value, listed below replacement cost.